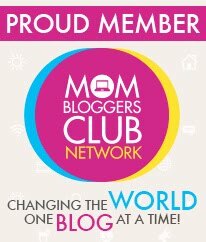 QSpeed CoQ10 100mg is a new to me product, something which I need to talk to my Dr. about before using to make sure it will not bother my other medications or any of my health problems. It is always better to be safe then sorry. 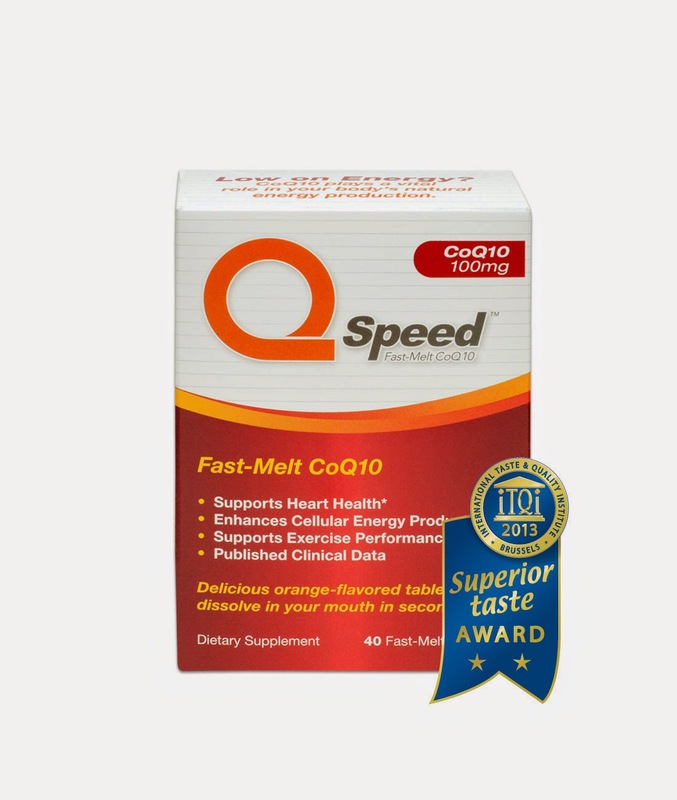 QSpeed CoQ10 100mg is a nutritional supplement to help replenish your body's natural CoQ10 reservoir. 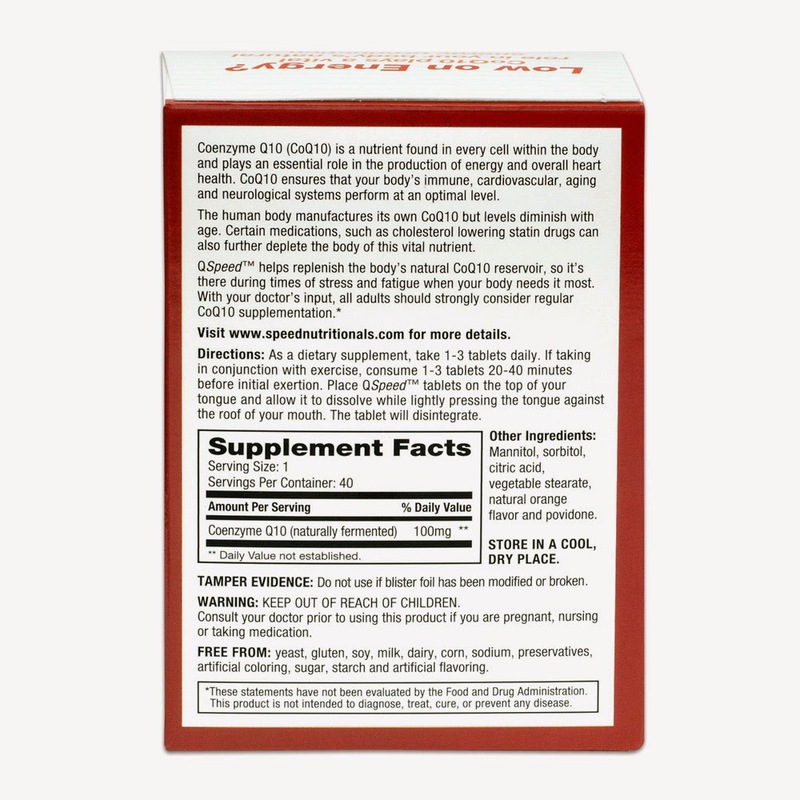 As our bodies age our own QSpeed CoQ10 100mg starts to diminish. I am pretty sure our bodies were made to do that for a reason, but that is my opinion. This can be used to help with heart health, energy, aging, and neurological performance. Some people even use this before they exercise. 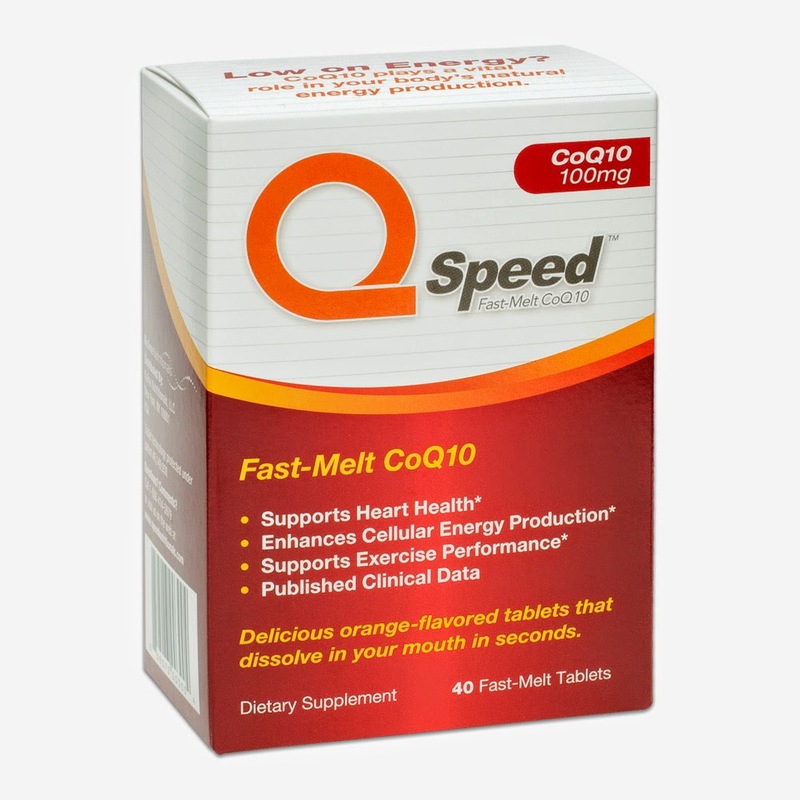 You can purchase QSpeed CoQ10 100mg on Amazon. 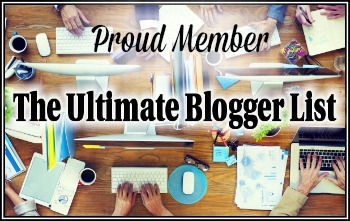 What Nuline Nutritionals has to say about it's product.